Revive yourself, your community and your love for the medicine! 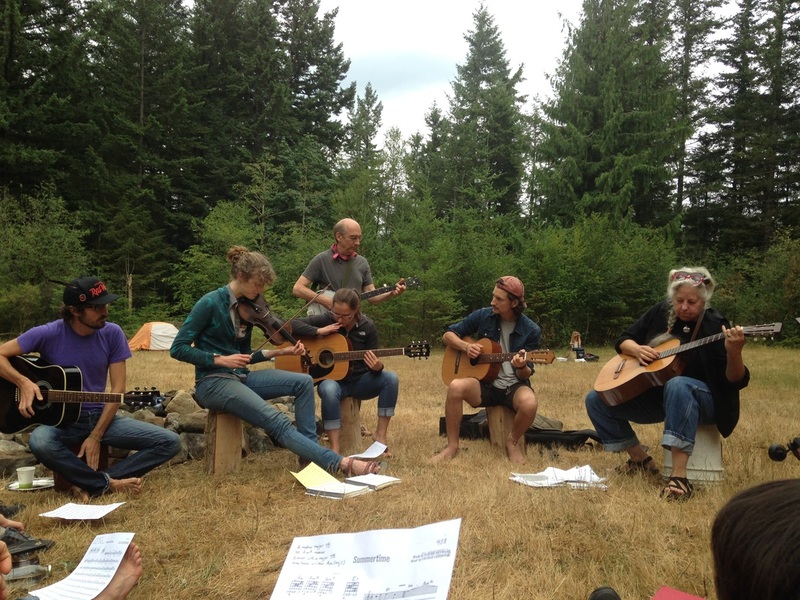 Revival is a 3-day camping experience which was founded by students in 2012. It was born from a desire to understand naturopathic medicine at its deepest level - experience. The naturopathic community came together to share their passion for medicine in the comforting arms of nature. In July 2012, 85 attendees and 17 presenting doctors took a chance on this event and the results warmed our souls. Each year the event continues to provide a venue for seasoned doctors to share their wisdom. Today, the retreat is planned and run by a community of students, recent graduates and elder doctors. The event draws all generations of the naturopathic community from near and far to revive themselves, the community and our understanding of nature and healing. Revival Restore the Vis brings naturopathic doctors of all levels of training together in nature to facilitate the flow of wisdom through generations by practicing our philosophy and by nurturing the hearts and minds of the naturopathic community.